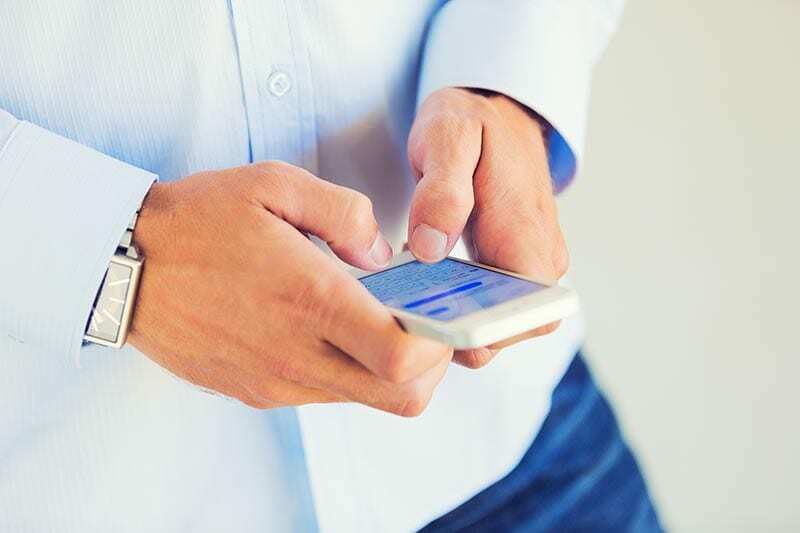 Always keep your finger on the pulse of local business by signing up for our text alerts. 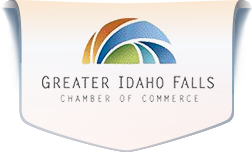 You will love the convenience of getting important messages no matter where you are, and best of all, it’s free service that the Greater Idaho Falls Chamber of Commerce offers. Don’t miss out on the information that you need!